Basketball player; She is famous from All-American basketball player for the WNBA`s Los Angeles Sparks. Canadian Actor; He is famous from Star Wars: Episode II, III. American actress; She is famous from Almost Famous. Filipino, Actress; She is famous from Big Winner of Pinoy Big Brother: Teen Edition and Sana Maulit Muli. 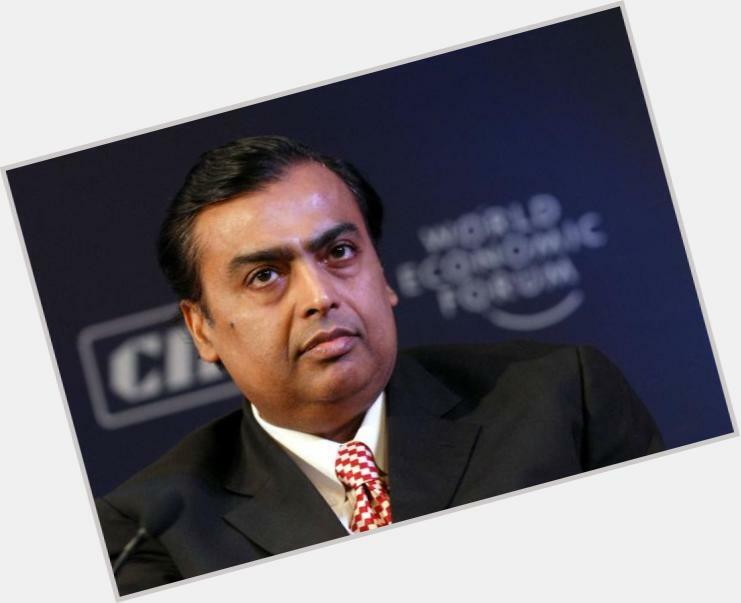 Chairman of Reliance Industries who was ranked as the richest Indian in the world and the second-richest man in Asia in 2013. Russian tennis player; She is famous from 2004 Wimbledon Singles Champion. 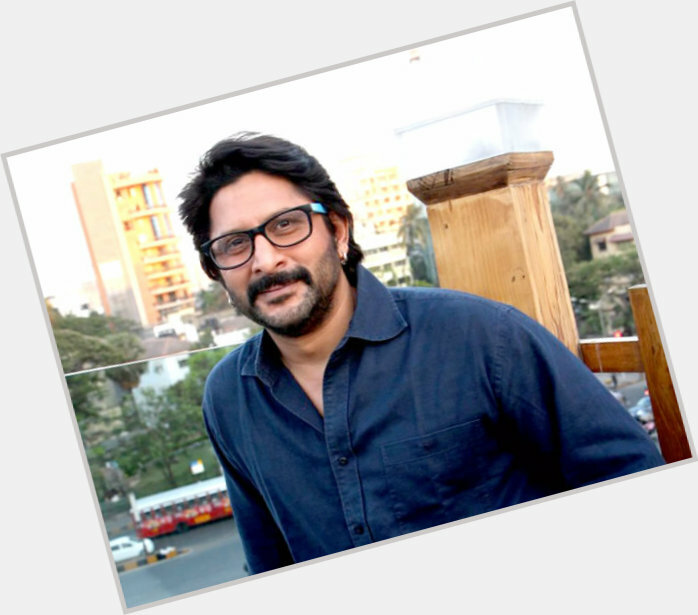 Indian actor; He is famous from Munna Bhai MBBS. American rapper who has been signed to Epic Records and Kanye West's GOOD music production, Very G.O.O.D. Beats. 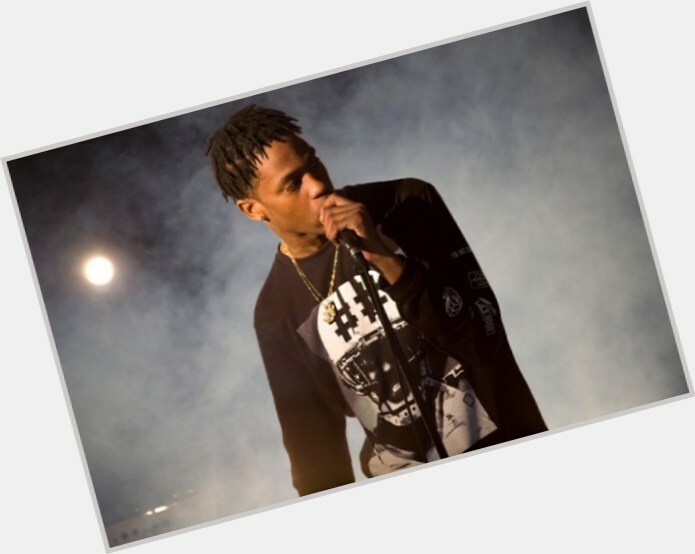 He released his debut EP called Owl Pharaoh in May 2013. American actress; She is famous from Divine Secrets of the Ya-Ya Sisterhood. All-American college football player, professional football player, safety; He is famous from The Pittsburgh Steelers-# 43. 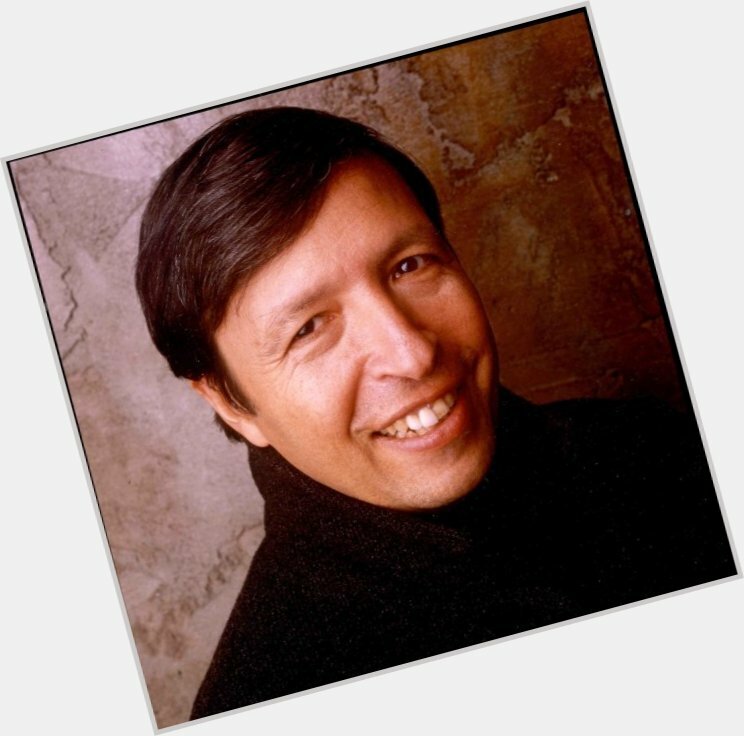 Mexican, Singer; He is famous from No se tú. 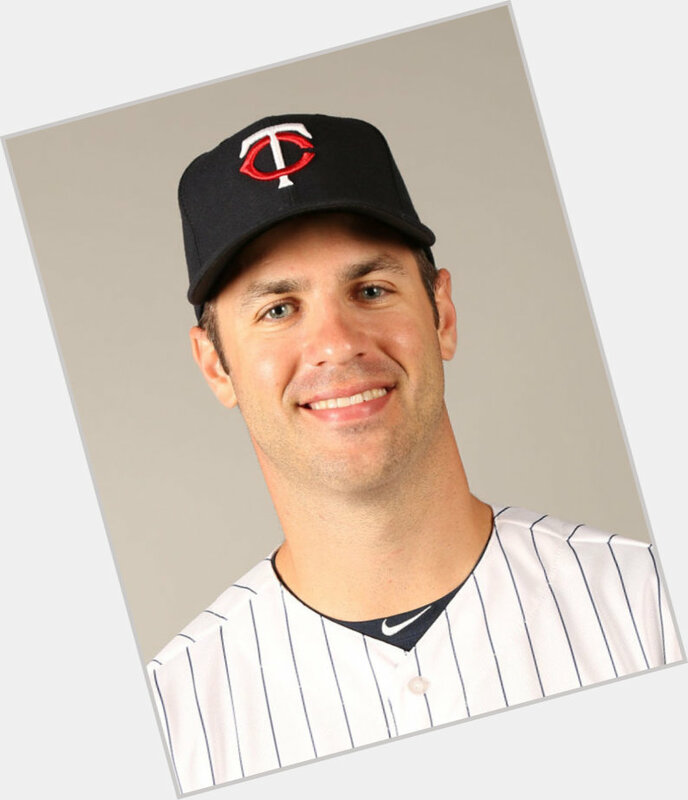 Baseball player; He is famous from Minnesota Twins catcher. 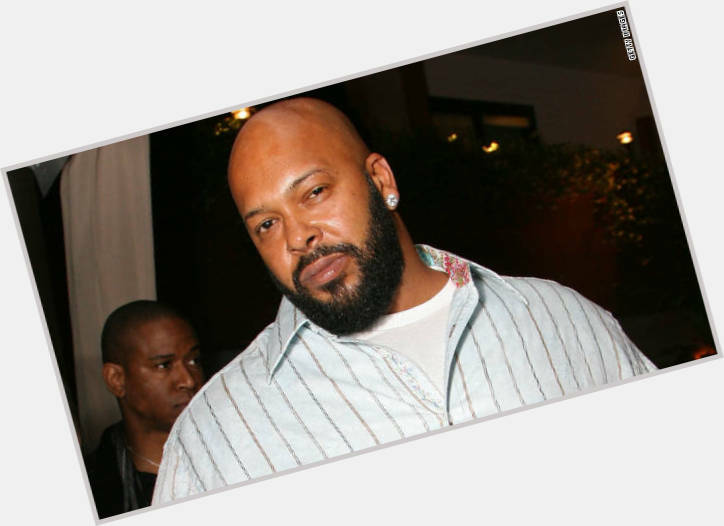 Rap mogul who co-founded Death Row Records with Dr. Dre. He later founded Black Kapital Records. 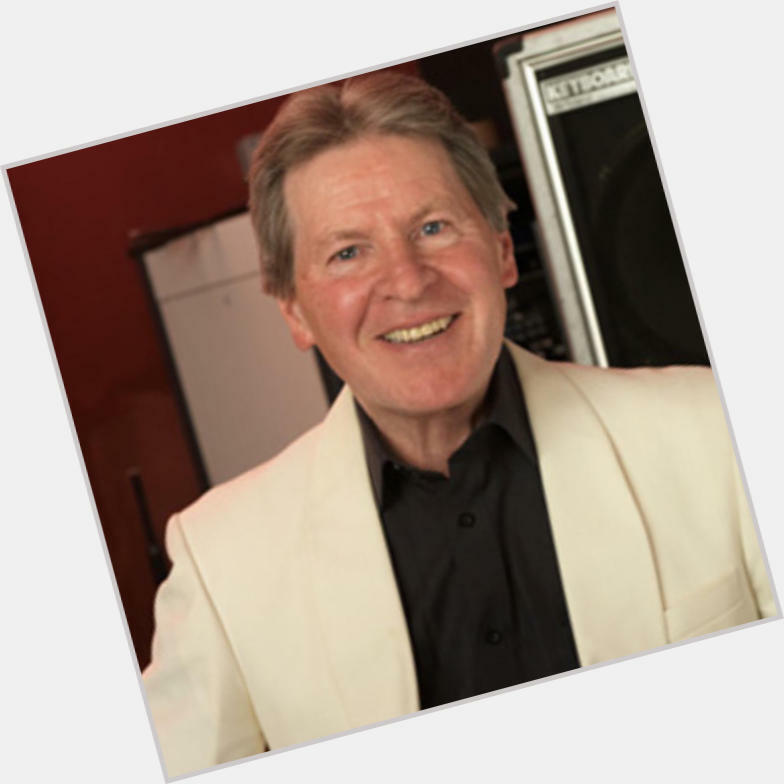 Self-taught musician known for his long stint with the blues rock band The Animals of which he was a founding member. 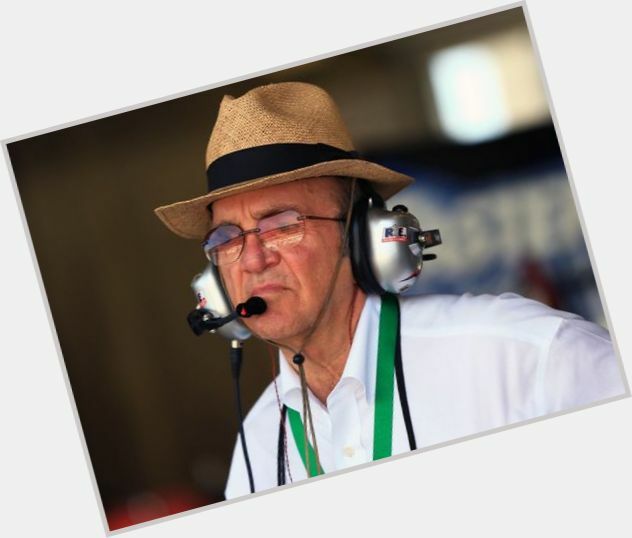 Co-owner of Roush Fenway Racing, a division of Nascar. Figurative painter and sculptor whose uniquely styled works included "Abu Ghraib" and "Woman with Fruit." 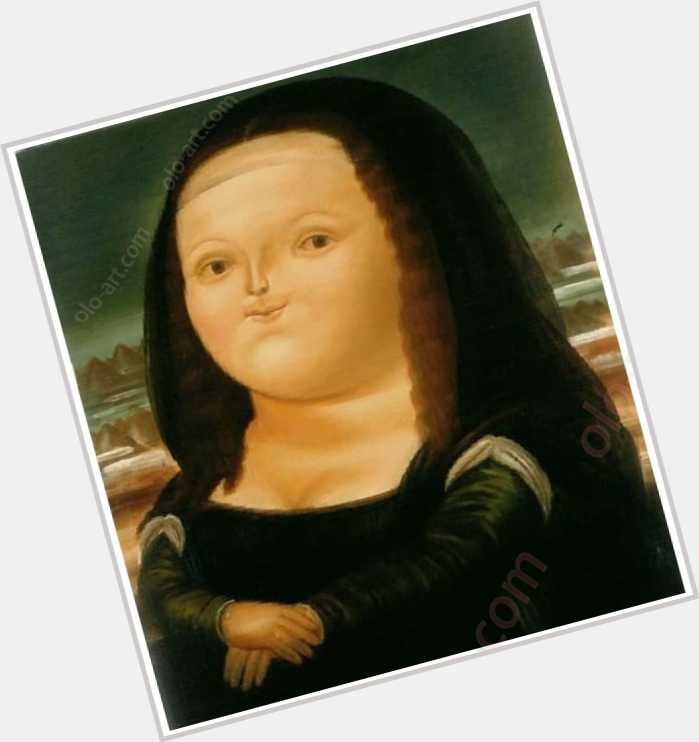 His sculptures and paintings were noteworthy for their subjects' exaggerated proportions. American, Actress; She is famous from Daughter of Bruce Lee. 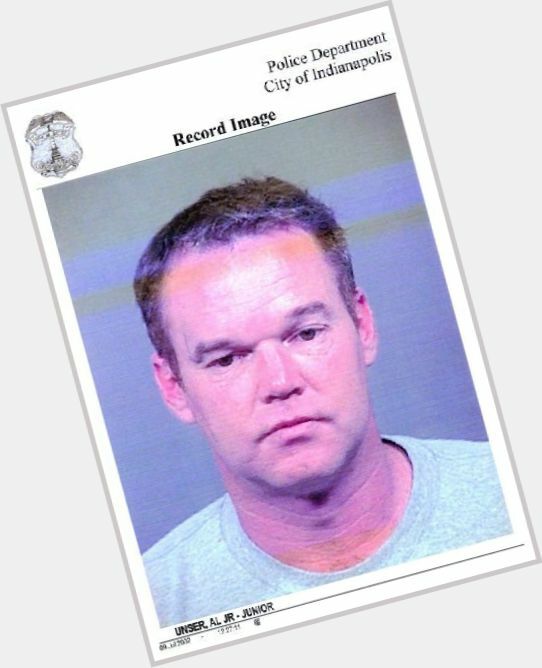 Concert musician who suffered major hand injuries in the early 1990s, halting his career while he underwent several operations. 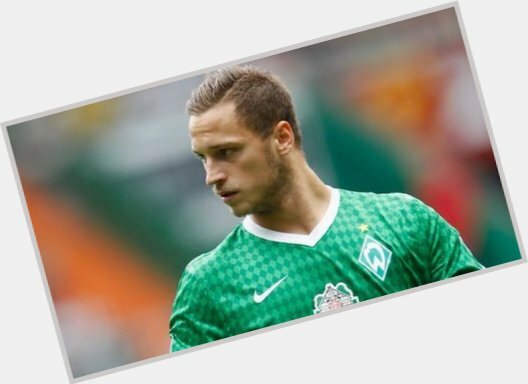 Forward who joined Stoke City in 2013 after previously playing for Inter Milan, Werder Bremen and Twente. Television personality, motorcycle builder; He is famous from West Coast Choppers. 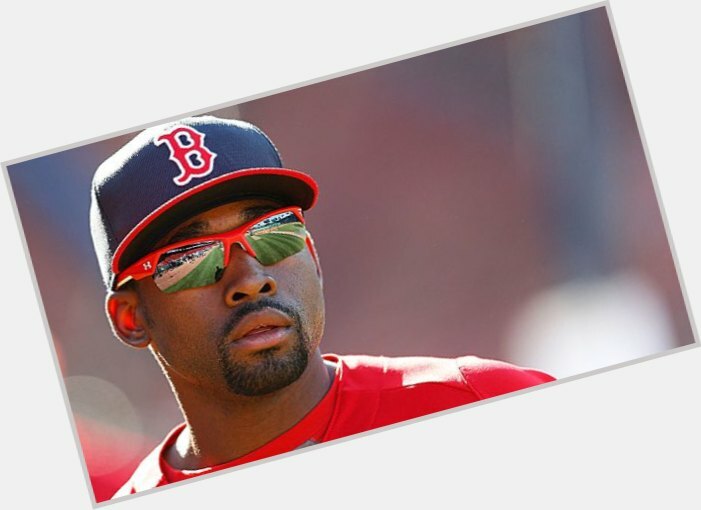 MLB outfielder who was selected 40th overall in the 2011 MLB Draft by the Boston Red Sox. 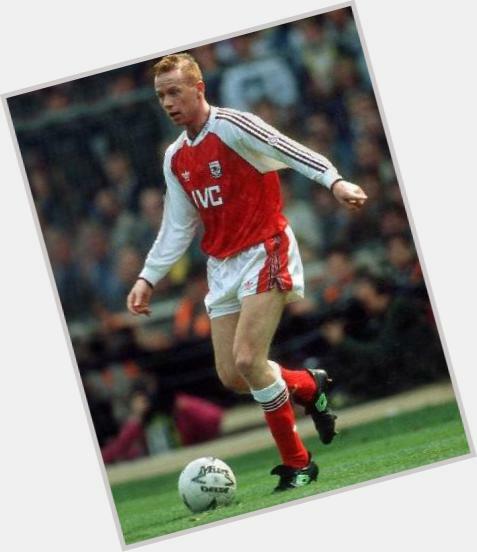 Left winger who made his pro debut for Colchester United in 1982 and played for Arsenal from 1986-1992, winning the Football League First Division twice. American, Actor; He is famous from Ghost Adventures..
American racing driver; He is famous from Indianapolis 500. 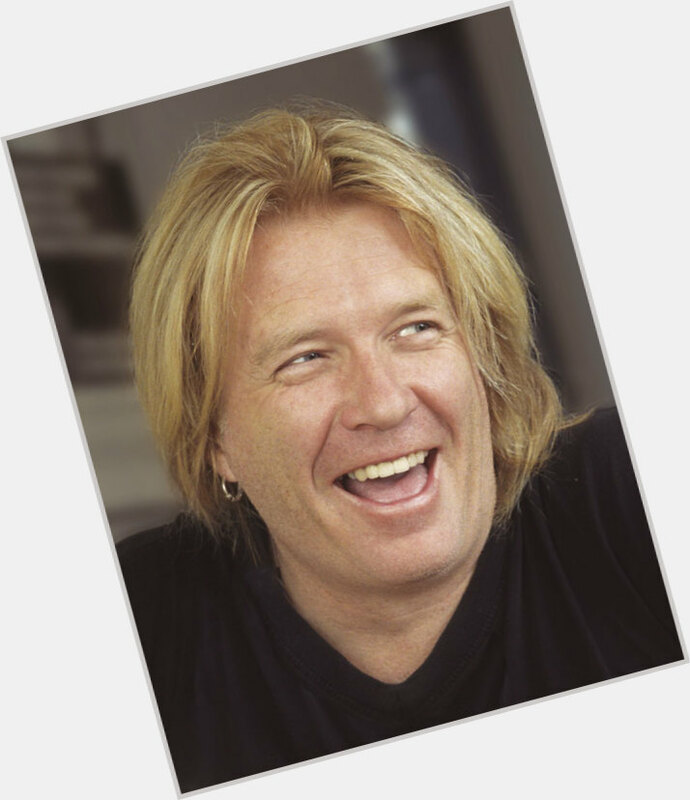 Producer for Metallica, Mötley Crüe, Aerosmith, Bon Jovi etc.